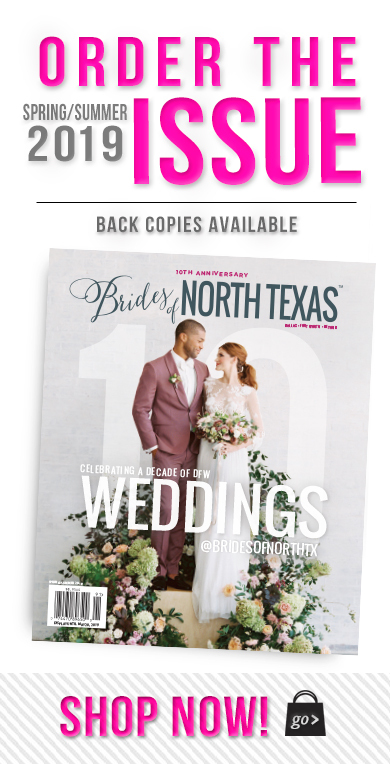 We’re so ecstatic about the recent release of the new Spring/Summer 2012 issue of Brides of North Texas magazine that hit newsstands last week! One of the many editorials found within this issue is Preppy Love – a fashion-focused spread that just so happens to be our single, largest editorial EVER (51 pages to be exact!). Yes, that’s 51 single pages dedicated to fashion and designed details – the equivalent of two dozen spreads of loveliness! 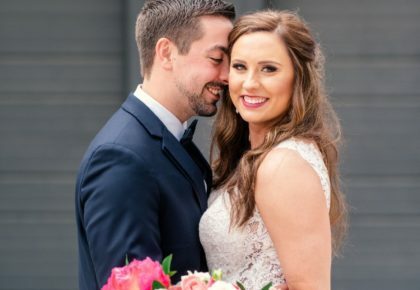 Needless to say, we were in love with the shoot, working with three amazing DFW wedding photographers – Celina Gomez Photography, Perez Weddings and Sarah Kate, Photographer – to capture the vision! We are totally in love with every beautiful page of this fashion-filled spread with gorgeous gowns for the bride, lovely looks for the entire bridal party and handsome attire for the beaus. It was also so much fun to collaborate with the ladies at Lagniappe Weddings, who brought their vision for a modern preppy affair to life with a bright and crisp palette of navy, kelly green, royal, buttercup and white and amazing details designed to the hilt! Here’s Part I of six amazing sections of this fabulous editorial. To give you a little background, the entire spread is a styled shoot with a fictional preppy couple and their wedding party (all professional models who fit the look we desired) – think, ivy league lad weds sweet southern lady, amongst gracious friends, inspired by a shared love for tradition, antebellum mansions, magnolia trees, monograms and all things Southern. 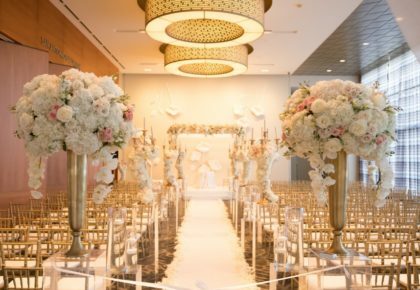 With the expertise of Lagniappe Weddings, the entire spread was styled gloriously and branded for our fictional couple to be celebrated in style. 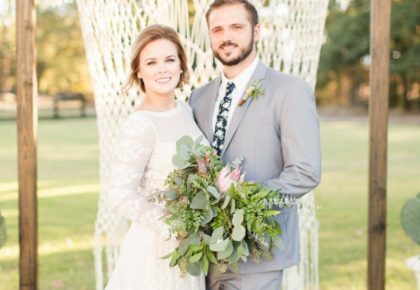 White Oaks Ranch was an amazing backdrop for the entire affair, and as for fashion, we stayed true to the classics – polos, plaids, bow ties and bright-colored sundresses – fitting attire to celebrate the engagement of this perfectly preppy pair! The guys were dressed exclusively by the amazing clothiers at Culwell and Son. The ladies looked adorable in dresses by Lynn Lugo (bright fuchsia and tangerine shown above) available locally at Bella Bridesmaid in Dallas, and D.I.D. by Watters (turquoise above). Our bride-to-be was dressed in Fancy by New York – a wide leg silk mikado sailor pant with vintage brass buttons and navy and white striped bow sash, paired with a matte sequin tank. So pretty! Lagniappe Weddings added personality with a creative sweets menu with treats from Cupcake Bliss, custom tagging for beverages, coasters and more from IMAJ Design, and fun outdoor games personalized for the couple! Perez Weddings captured every perfectly planned preppy detail of Part I! We can’t wait to share even more from the five other fabulous sections –stay tuned! And, to watch behind the scenes footage from the shoot and see a preview of what’s to come, all captured by the talented team of videographers of Hakim Sons Films, click here. Cheers!